"Megan Jennings ignored the water squelching noisily in her soggy hiking boots and focused instead on the black Labrador running ahead. Hawk ran with his nose skimming the ground, his thick tail held stiff and high. The chase was on, and he was in his element. Pausing briefly, he pushed through the broken underbrush, following a path that meandered through the trees, a path that nearly wasn't, unless you knew what to look for. ... They were looking for a killer." 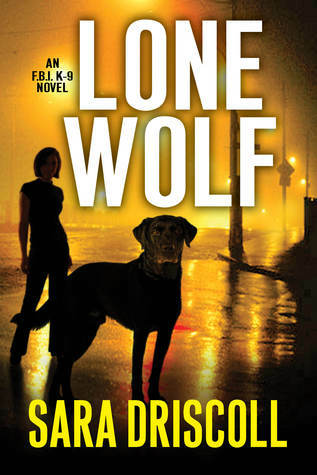 Lone Wolf: An F.B.I. K-9 Novel by Sara Driscoll -- Meg and Hawk are part of the F.B.I. 's elite K-9 unit. They track criminals and are well-trained in search-and-rescue. And when a government building is bombed, they help locate any survivors in the debris. 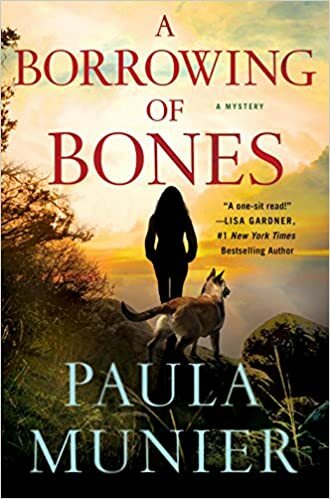 When the bomber strikes again, Meg is determined to help track him down, even if it means enlisting the help of the journalist who was recently contacted by the bomber himself. So, here's the truth: I didn't love this one, but I didn't hate it either. It's an okay read in a series that has the potential to be really good. On the plus side, it reads fast. And Hawk and the other dogs are great. But I felt the humans' character development was lacking, and I questioned the role the K-9 handlers played in the F.B.I investigation. So, this ended up being an uneven read for me. But I liked it enough to want to give this series another try. (The second book, Before It's Too Late, sounds especially good. 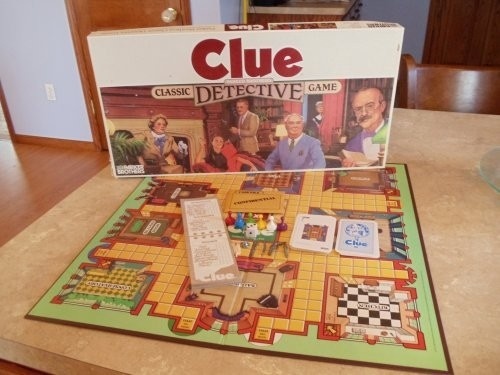 Did you know that the game of Clue was inspired by the British murder mysteries from the Golden Age of Detective Fiction? 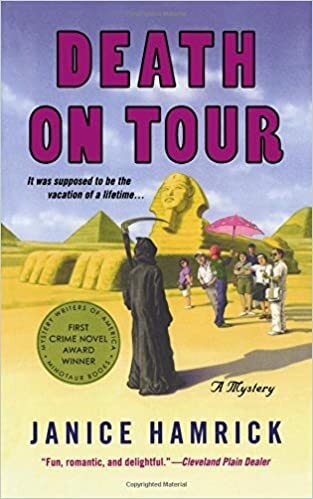 It seems that Anthony Pratt, Clue's designer, was an avid reader and drew inspiration for his classic game from the mysteries he loved. So, where did I learn this fascinating bit of bookish trivia? 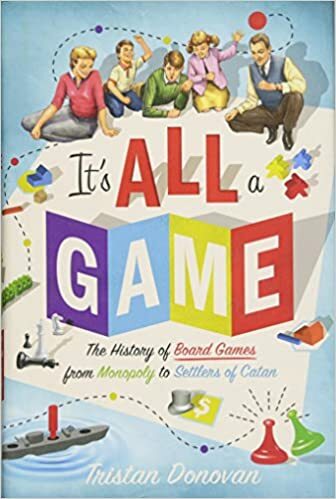 It's All A Game: The History of Board Games From Monopoly to Settlers of Catan by Tristan Donovan is a fascinating read. Each chapter focuses on a different game from Chess to Scrabble, Twister to Risk, Trivial Pursuit to Pandemic. For example, I never knew that the Risk was inspired by the war games played in Prussia in the 1800s to help Prussian officers strategically prepare for battle, or that stores didn't want to sell Twister when it was first introduced because they weren't sure it was morally proper to play it. "This book is the story of these board games. The games that shaped us, explained us, and molded the world we live in." 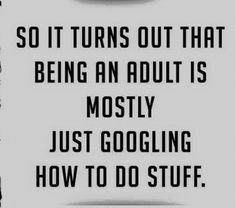 And I thought it was a lot of fun. It read pretty fast, too. And when I was done, I wanted to pull out our old game of Life and give the wheel a spin. 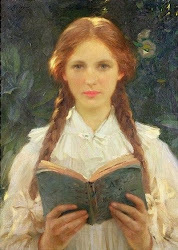 Happy Reading.... and game playing! "We are born an empty bookshelf. Life is what we fill it with." 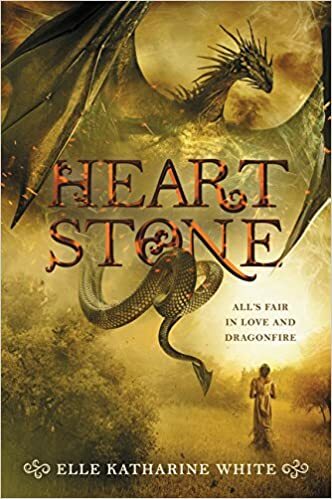 Fantasy (with a little romance) .... 333 pages .... 4/5 stars. 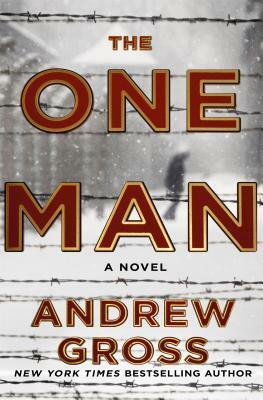 Action/Thriller set in W.W.II .... 407 pages .... 4/5 stars. 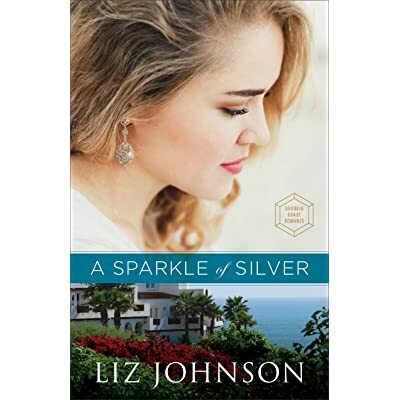 Christian Romance .... 344 pages .... 3/5 stars. The Premise: Grace is just finishing her freshman year of college when a terrorist strike takes out the power grid. Chaos quickly ensues. 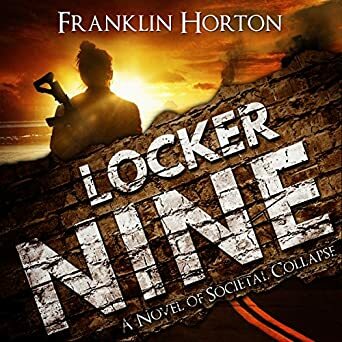 Luckily Grace's dad--a serious prepper and science fiction writer who's plotted the end of the world numerous times--has prepared her for this kind of disaster. He's even given her a key to a locker with everything she and her roommate, Zoe, will need to make the 600 mile journey home. Too bad the roads they must travel on are filled with other people not quite so prepared...and definitely not on their side. My thoughts: I really liked Grace. She's tough and resilient and never backs down. And her relationship with her dad brought a welcome layer of humor and heart to an otherwise predictable plot. I wish every chapter had been about her and Zoe and their journey. Sadly, half the chapters focus on another character, Ray, a pot-smoking video gamer who's decided to start living life like he's the hero of Grand Theft Auto. Talk about a despicable human being! But I guess every disaster novel needs its requisite bad guy. (I also didn't love the first five chapters that were all about the terrorists; Horton could have done away with those entirely in my opinion. But at least they were short.) This wasn't a perfect read, but despite its shortcomings, I still liked it. It's a decent disaster read with a memorable and fun heroine. And I'd read book two, Grace Under Fire, just to find out what happens to Grace next. Rating: 3/5 stars. Best of all? 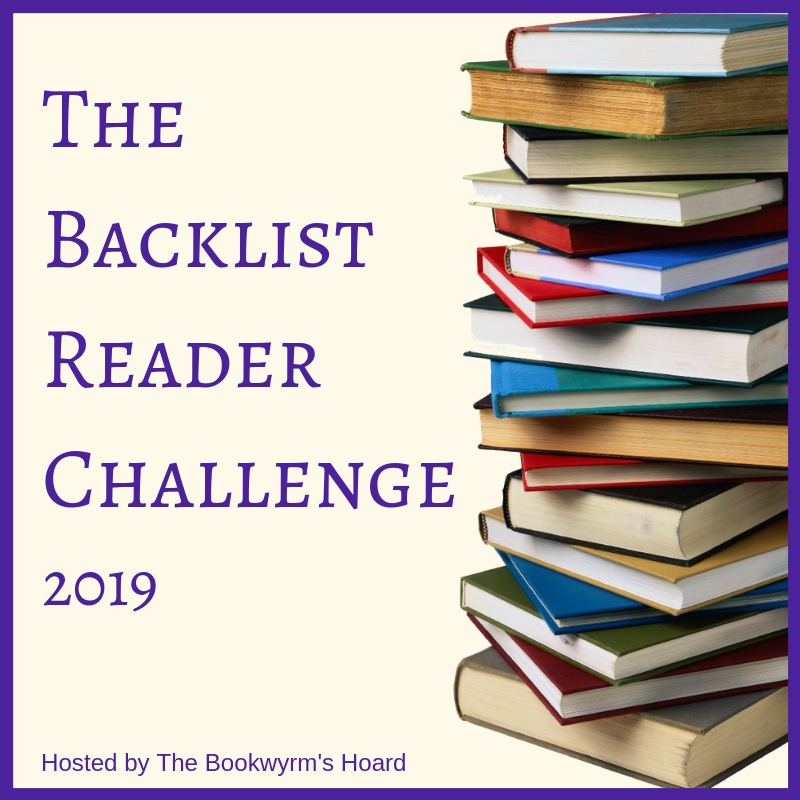 It counts as my first read for Lark's Backlist Reader Challenge! 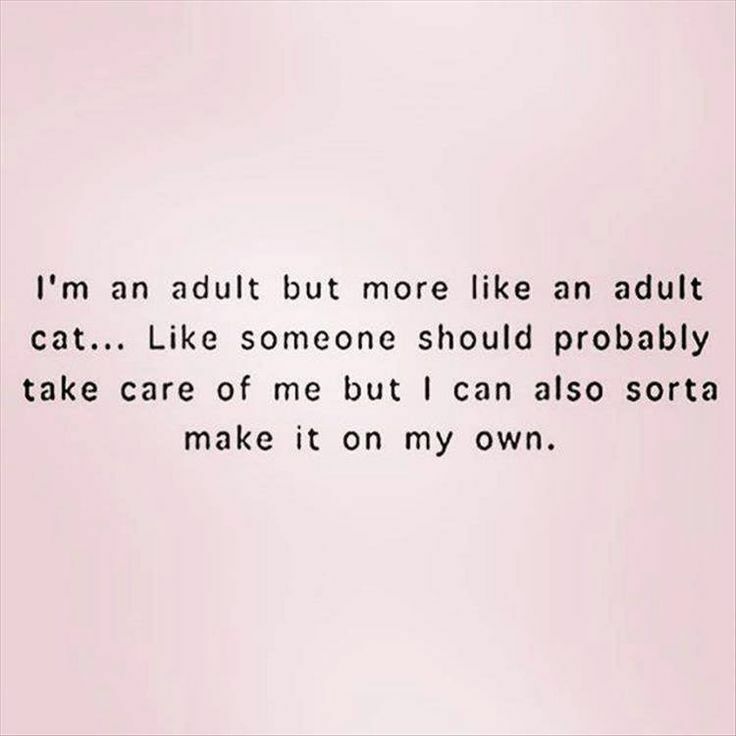 Does anyone else ever feel this way? Or is it just me? For our first buddy read of the year, Melody and I chose to read The Hunger. 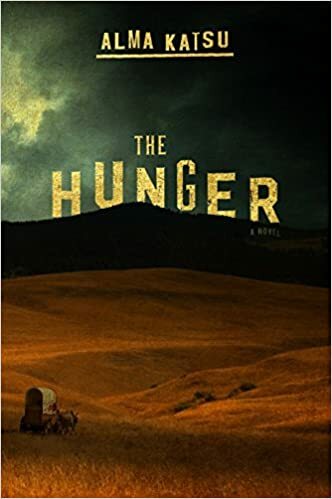 In this novel, Alma Katsu relates the haunting history of the Donner Party but with a supernatural twist. She also explores the evil that lies within men ... and without. All of her characters, from Tamsen Donner, to James Reed, to Charles Stanton, carry their own dark secrets. But there's another kind of darkness stalking them along the trail. One that hungers. And kills. And as they near Lake Truckee high in the Sierra Nevada Mountains, that awful darkness closes in on them. "...evil was only an arm's length away, waiting to swoop down on them, whether animal or spirit--or man." "The children were turning into strange, stalking insects, all eyes and spikes and desperate twitches. Stanton, in comparison, looked like a man in color among a wash of wraiths." Reading this book with Melody made it even more fun. She always has such good insights and comments. And she asks some great questions, too. Here they are, along with my answers. And be sure to check out her excellent review. Q. Many of these characters become unlikable as the story progresses. However, there are still one or two characters whom we sympathized with. Who do you think is the most pathetic? A. I think all of my sympathies were with some of the younger characters like Elitha Donner and Mary Graves, who had no choice or voice in any of the decisions that were made concerning the Donner Party, but who then had to live with the tragic consequences of those choices. I also sympathized with the young Paiute guide, Thomas, who also got caught up in something he didn't choose or deserve. I had a lot of sympathy for Charles Stanton, too. Of the many adults in this book, he was by far the most likable. Q. What mistakes do you think the Donner Party made that can account for the tragedy? You may choose to answer this question based from the true event or the fiction aspect of the story. A. Where do I begin with this one? So many mistakes were made! Starting too late. Loading their wagons with unnecessary weight. Not heeding the advice of others who told them to turn back or take another route. And not traveling faster. Fighting among themselves. It's like a domino effect how all these seemingly small decisions led to one large and unforgettable disaster. Here's what you need to know about me and reading challenges--I love the idea of them and I always start out with great enthusiasm, but some time around June, my enthusiasm begins to peter out, and I usually end up with a list of books I no longer want to read or review. 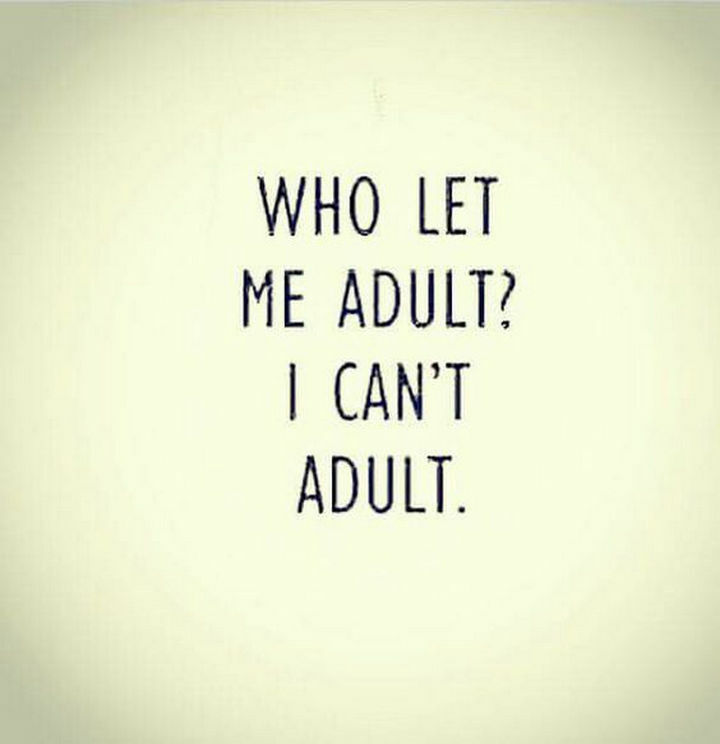 Which then causes me unnecessary stress... and unwanted bookish guilt, too. 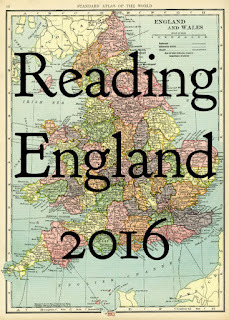 So last year, I didn't sign up for any reading challenges. And it was nice. But part of me also missed joining in the reading challenge fun with everyone else. So this year, I'm signing up for not one, but two reading challenges: The Backlist Reader Challenge and the Back to the Classics 2019 Challenge. Why these two? Because I've done each of them before and they're a lot of fun, and also because the books on my TBR list that I was already planning on reading this year happen to count for both challenges. It's bookish serendipity at its best! 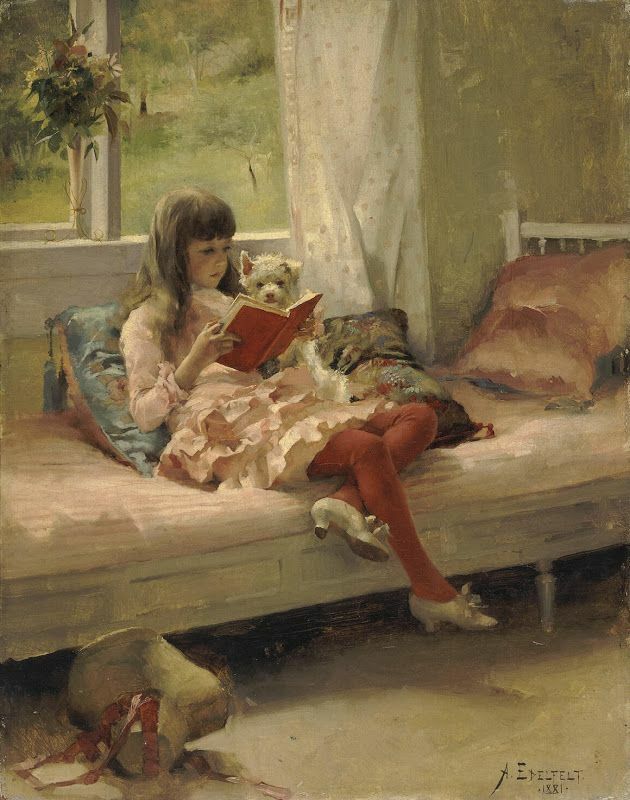 Review the books you read and link your posts back to Lark's blog. Easy right? Plus, it tackles that ever-growing pesky TBR pile we all seem to have. 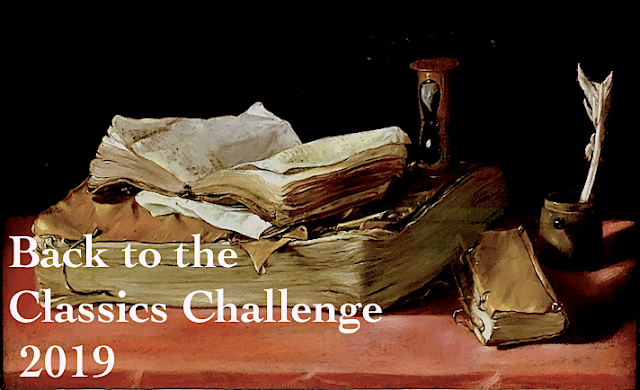 Here are the categories for this year's challenge...and the authors I hope to read for each. Complete either six, nine, or all twelve categories. Sounds fun right? You should join in! Wish me luck...and Happy Reading! "Grief and guilt are the ghosts that haunt you when you survive what others do not. Mercy Carr survived, and so did Sergeant Martinez's dog. Nearly a year after her best friend died in Afghanistan, she rose at dawn and took Elvis on another long hike through the Vermont woods. A tired dog was a good dog. ... So every morning they marched off their grief mile after mile in the mountains, where the cool greens of the forest could chase away the dark ghosts of the desert." Mercy Carr, 29, former military police who's stubborn and independent, quotes Shakespeare and who's still grieving the death of her best friend and fiancee ... and her dog, Elvis, a five-year-old bomb-sniffing Belgian Malinois with canine PTSD. Troy Warner, 33, Vermont Fish and Wildlife Game Warden who's wife left him one year ago ... and Susie Bear, his Newfoundland retriever mix that he rescued who now helps him with all his search and rescue jobs. Mercy and Elvis are out hiking when they find an abandoned baby in a clearing in the woods. Troy and Susie Bear come up to help investigate and stumble upon some old bones nearby. Is it just some strange coincidence, or are they somehow connected? As Mercy and Troy investigate further the mystery surrounding both only deepens. Mercy, Elvis, Troy and Susie Bear! Mercy and Troy are both a little broken and not sure they can trust each other. But they do trust their dogs. And together they make a formidable team. I liked the growing friendship between Mercy and Troy and I loved their dogs. The mystery is good as is the Vermont setting, but it's the characters who make it really compelling. I'd give this one 4.5/5 stars. "Some people have big dreams, some people have small dreams. Whatever you have, the important thing is that you never stop dreaming." and a little serendipity and happiness along the way. What are some of your hopes and dreams for 2019?